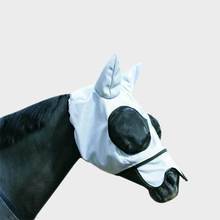 Fly Veils by design are Australian made and offer a superb fit, is budget priced and made from quality materials. 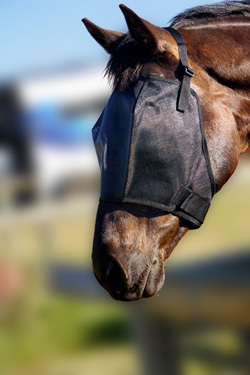 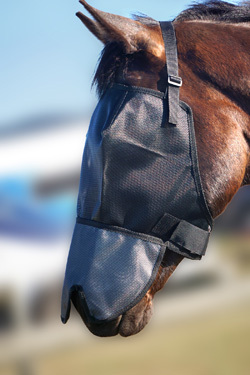 A Flyveils By Design flyveil has 70%+ UV blockout, with an adjustable head strap and a velcro band adjustment. 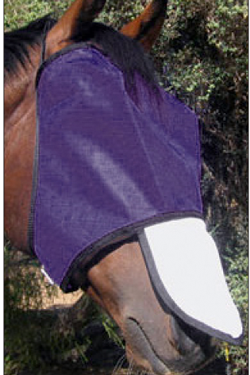 We use these particular fly veils on our own horses and have found them to be an excellent fit and cost effective.